Day’s early life, her conversion and the creation of the Catholic Worker movement are well documented. What is less well known, and what Hennessy brings to light, are Day’s familial relationships — as a single mother, her raising of Tamar, and the tensions that developed between them. 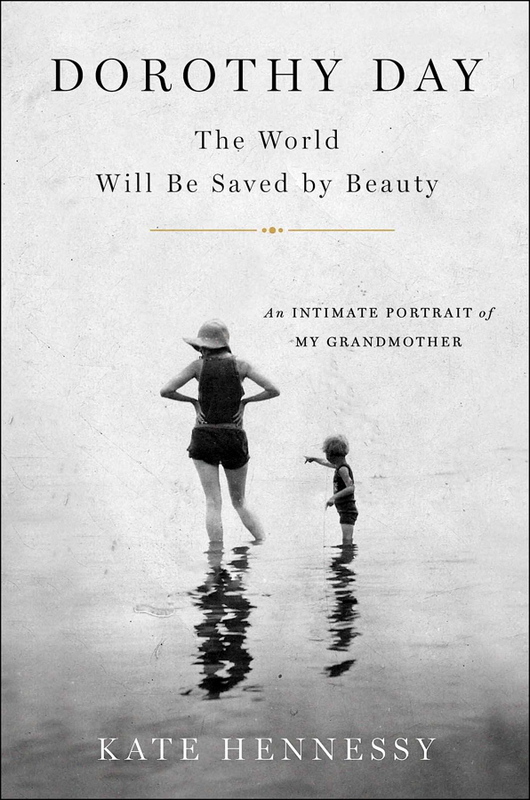 EDITOR’S NOTE: Dana Greene is the author of biographies of Evelyn Underhill, Maisie Ward, and Denise Levertov. Her biography of the English poet Elizabeth Jennings is forthcoming from Oxford University Press. Reprinted with permission of National Catholic Reporter Publishing Company, Kansas City, MO; NCRonline.org.